Are you aware that the Loan Purpose is critical to a Hard Money loan? Actually, any loan? Years ago, loan programs were somewhat divided along the lines of owner occupied or non-owner occupied. The Dodd-Frank Wall Street Reform and Consumer Protection Act changed that. Now the Purpose of the loan dictates what loan programs will be available to your Borrower. “Consumer Purpose” loans are generally defined as loans for personal, family or household purposes. Such loans include, but are not limited to, loans to purchase, remodel, repair or improve a principal residence; purchase a vacation home or personal vehicle or boat; to purchase furniture, furnishings, appliances, or other consumer goods for personal use; to pay, refinance or consolidate personal or family debt or credit cards; or for education expenses, vacations, and medical expenses. “Business Purpose” loans are used to purchase an investment property or a cash out refinance where the funds are used for any business purpose. The property collateralized can be owner-occupied or non-owner occupied as long as the funds are used for investment/business. Such loans include, but are not limited to, loans to purchase, repair or improve real property for use in the Borrower’s business; to acquire, improve or maintain certain non-owner occupied rental property; to purchase, improve or repair tools, equipment, machinery, fixtures or furnishings used in the Borrower’s business; for operating capital e.g., employee salaries or to purchase or pay for business inventory, supplies, rent, taxes, insurance, and other related expenses; or to payoff, refinance or consolidate business debts. Please note that the loan can be Consumer Purpose even if the property is a rental or commercial. It is the Purpose that will dictate the Loan Program. For example; Borrower has an existing rental property and needs cash out to consolidate personal debts. That would be deemed a Consumer Purpose loan. Another example is a purchase of a rental property. That one will always be a Business Purpose. In the description of your Loan Scenario, please make sure to include the Loan Purpose. 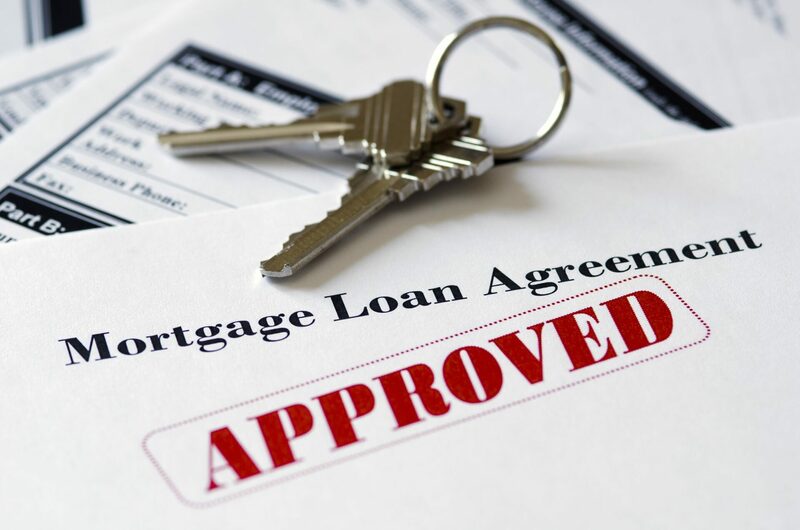 This could make or break your loan approval! All Lined Up For Bigger & Faster Loans!